GRO-KASHI GARDEN DREGS is the premium mycelium amendment for cultivators who demand the finest ingredients and wish to be in a symbiotic relationship with the earth. 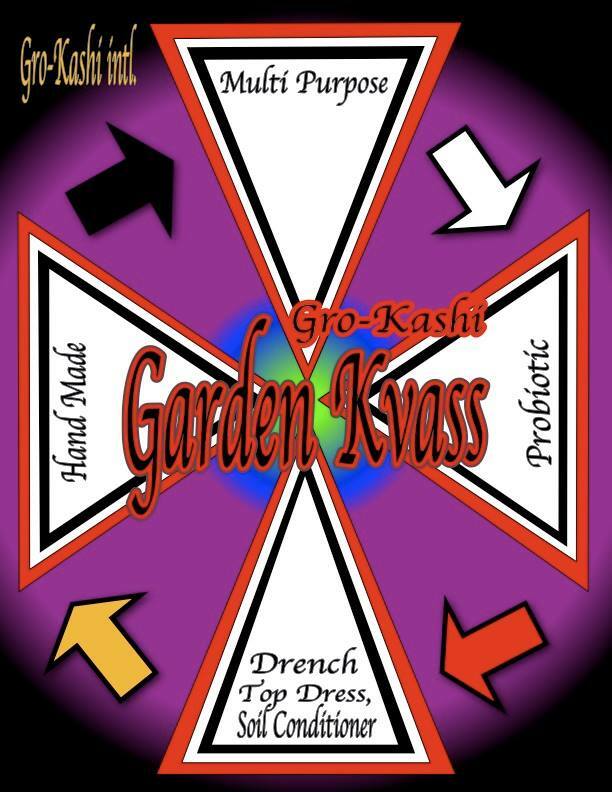 Endorsed by the industry’s leading experts, breeders, and growers all around the world – GRO-KASHI has already proven itself to be an essential ingredient to a FULLY FUNGAL garden. Learn how nature works and how you can make your garden reach its MAXIMUM HEALTH! Discover how GRO-KASHI can maximize your grows with mycellium technology. hey im wondering where i can get some of this, i hear so many good things but im struggling with finding a way to order.